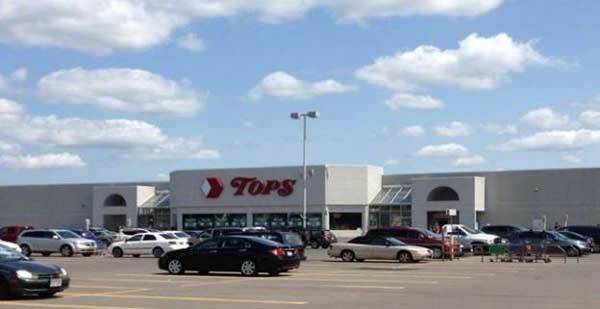 CORTLAND,NY – Pyramid Brokerage Company is proud to welcome three new tenants to join the existing occupants of Tops Plaza in Cortland, NY . Over 7,000SF of space has been absorbed by Cutting Crew, Metro Phone and Relaxation Nails & Spa. The center is anchored by Tops Market & Metro Mattress.